Tweak a Myriad of Windows Vista Features and Enhance its Performance. of your Windows Vista system without manually modifying registers or ini files. DTweak at the moment has a lot of features like Disk and Registry defragmenters, error scaners, user account control tweakers etc - for more information see Features section. Anyway - we continue adding new features with every new release, and if you didn't see a needed feature in this release you'll see it in the next! Vista Manager - All-in-One utility to optimize, tweak, clean up Windows Vista. It bundles more than 30 different utilities in one! 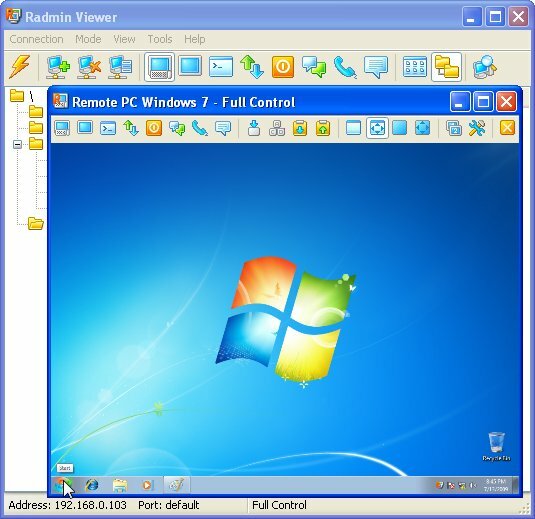 Get access to hundreds of hidden options, clean registry and junk files, tune up Vista boot menu and many other utilities. Windows 7 Manager - An all-in-one utility to tweak, optimize, tune and clean up your Windows 7, it includes over thirty different utilities! Get access to hundreds of hidden options, clean registry and junk files, tune up Vista boot menu and many other utilities. Auslogics Registry Defrag - Auslogics Registry Defrag can significantly speed up your computer by helping you to defragment the Registry, remove gaps and make it contiguous, smaller and faster to access. The program is free of charge.